One down, only eight left. Barclays Bank, one of the few banks that were still taking DStv payments in Zimbabwe has just announced that with effect from the 1st of December 2017 (2 days from now) it will no longer be taking DStv payments. 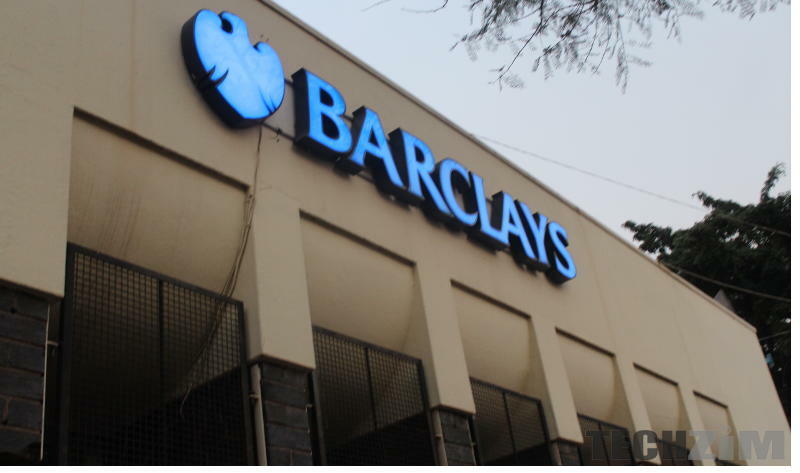 This is particularly important because Barclays account holders had the privilege of using their bond notes in their bank accounts to make DStv payments. They did not have to pre-fund with USD first before making the payment as would with most of the banks when making international payments. A DStv payment remains an international payment regardless of the existence of a MultiChoice Zimbabwe (the franchise holders for DStv in Zimbabwe) and for a long time, this hasn’t settled well with DStv customers because it is well known that in Zimbabwe USD is hard to come by. In their defence, Multichoice Zimbabwe claims that all DStv subscription payments go directly to MultiChoice Africa through a financial institution (in this case a bank) hence which currency people should use to pay is not their call to make. Such complications are what will make DStv lose its market share to Kwese in Zimbabwe. Currently, Kwese is still new and has a few broadcasting rights compared to DStv, so in terms of content, I really can’t call them a threat. But for people who just want entertainment, that’s secondary; convenience comes first… besides, does content matter if you can’t pay for it??? Nonetheless, Barclays suspending DStv payments is not too much of a surprise considering that’s the route most banks have been taking. It could be a disappointment but definitely not a surprise. It’s no secret that foreign currency is a very scarce commodity in Zimbabwe and if things don’t improve, it is given it’s just a matter of time before the rest of the banks stop taking DStv payments. Uhuru TV is probably the best like fo like replacement if you already have good internet. now we have to adjust to the shallow content offered by kwese because we have no other option. i cant even blame barclays for this ko ndivo vadii. for long can the econet giant keep funding kwese with bond notes? other countries are paying for you.